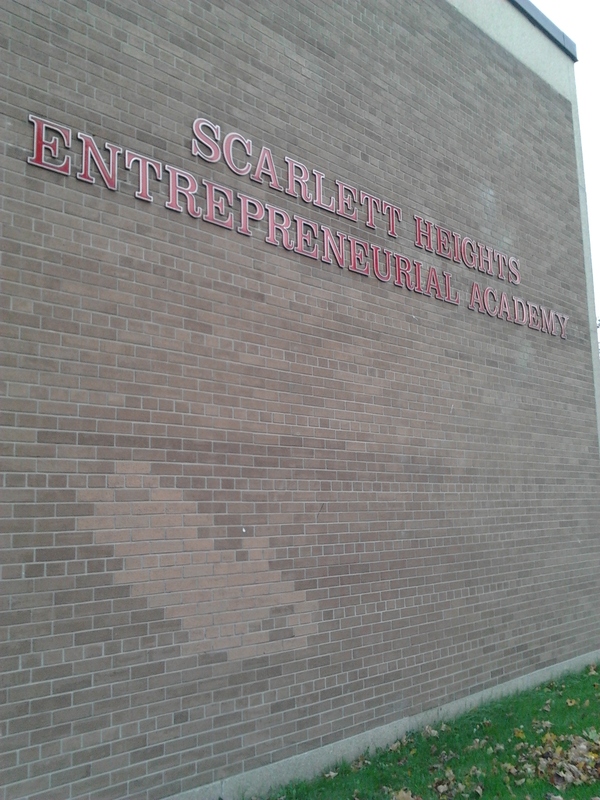 This month I’m doing my teacher’s college practicum at Scarlett Heights Entrepreneurial Academy. I got to participate in their Bullying Awareness Assembly and perform one of my current favorite poems, A Letter to the Playground Bully, by Andrea Gibson. Andrea introduces this piece by saying that while acts of bullying in schools have received a lot of media attention recently, there hasn’t been as much attention about what schools are doing (or not doing) to create safe spaces. I think she’s right. The TDSB’s equity policy is very inspiring in its progressiveness and yet it takes a long time to translate that kind of forward thinking into action. Let’s work on it. This entry was posted in Performance news and tagged awareness, bullying. Bookmark the permalink.